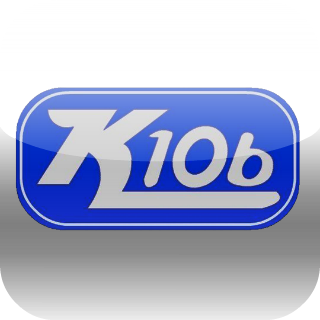 K106 have tickets that they are giving away and are making it extremely easy to get your chance to win the tickets. All you have to do is create a poster and show us how bad you want to see artist that will be performing such as Miranda Lambert! The Bayou Country Superfest will be located at the Mercedes-Benz Superdome, New Orleans, LA.